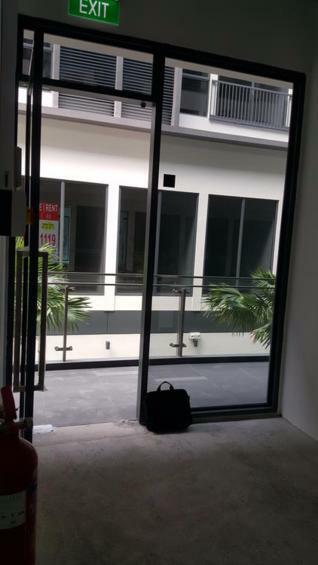 Freehold Aircon Strata Shop Unit for Sale! New Listing!! Retail shop space for SALE with tenancy @ the newly opened mall!